When you don't know what to get someone, everyone reverts back to the original and typical Christmas gifts because they're quite easy to get. 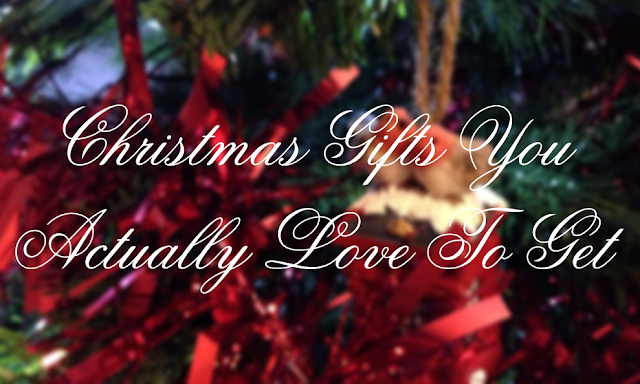 But then most of us worry whether that person will like it or not, or whether they think it's thoughtful enough when actually, we actually love getting these sorts of gifts because they're not things we would buy ourselves or they are pretty useful in our lives! I personally love getting any of these as a gift whether it be for my birthday or Christmas and I've picked out two favourites from 6 typical gifts to share with you. One for guys and one for girls in case you're stuck on any ideas. I hope it helps! This is probably the favourite I'd say! Boots often do a great 3 for 2 offer really close to Christmas on these gift sets and I don't know anyone who doesn't like getting one! 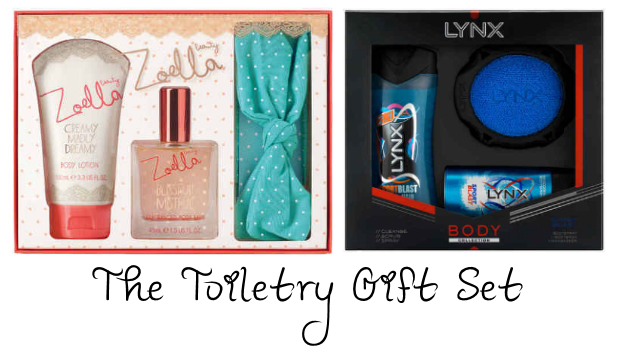 I personally love it and would love to get one of the new Zoella gift sets this year. This one is called So Cute Coffret Set and a great one for everyone coming with the Creamy Madly Dreamy Body Lotion, Blissful Mistful Body Mist and a cute polka dotted headband. As for the guys, I think nothing beats a Lynx gift set and this Lynx Sportsblast Manwasher set looks great! Most of them smell amazing anyway no matter which one you pick and come with something fun like a sponge, in this case a 'man washer' (!?). Another gift set we all love to get is a chocolate filled one! 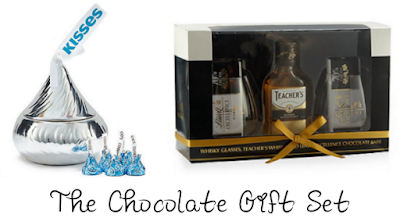 I've picked the Hershey's Kisses Ceramic Bowl gift set for girls and Teacher's Whisky and Lindt Excellence gift set for guys. (What guy doesn't like whiskey?) Chocolate is a happy thing in most people's lives and there aren't that many of us that don't love it. And for some reason at Christmas when it comes with something like glasses or a mug, we're even more for it as a gift. It's just that little something extra to keep after the chocolate is gone isn't it? 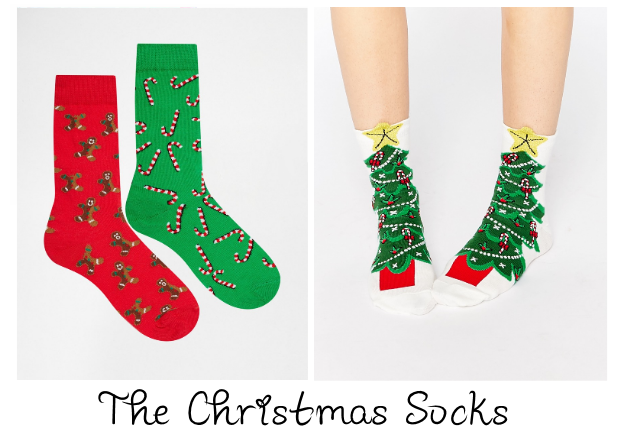 Unless you're a fan of buying fun socks on a regular basis, socks aren't normally on your radar when shopping... By the time it's Christmas you'd probably love a couple of pairs to get you through the next year! And if you're a fan of fun socks anyway, it's exciting to see if you'll get another pair to add to your collection this Christmas! Who doesn't love the useful and fun Christmas socks under the tree? I love these ones from ASOS - the gingerbread and candy cane set could be for the Christmas-loving guy in your life and some Christmas tree ones for your girls! I love getting a scarf for Christmas personally, because I'm ever growing a collection of warm and colourful (and usually tartan) scarves! They're thoughtful, and useful on those colder days and everyone wears them. 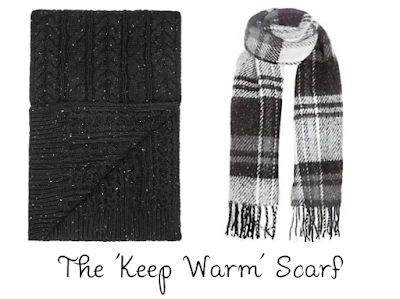 I personally love this cable knit grey one for the guys as it's not too over the top but still has some warmth and texture to it, and this check monochrome one is great for the ladies to throw over many outfits thanks to it's versatility! 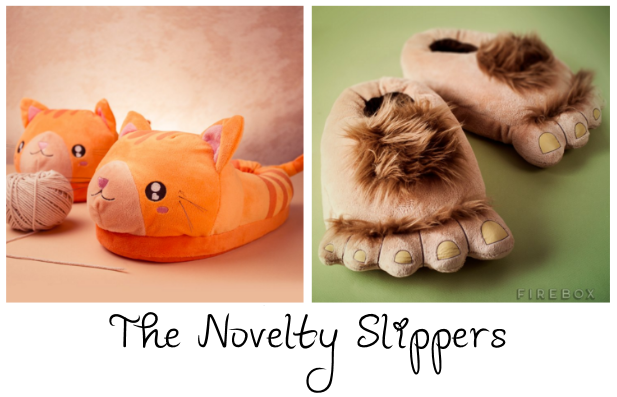 The novelty slippers are an exciting one and the one most people steer away from but I've already bought novelty slippers for a fussy bugger I have to buy for this year and I can't help but eye up these crazy puffy ones from Firebox! 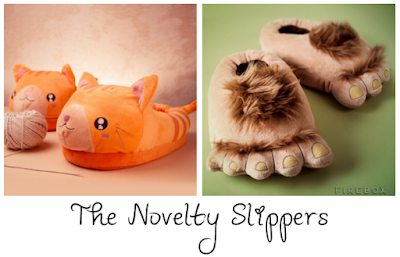 They're so cool and who wouldn't want cute ginger kittens keeping their feet warm or hobbit feet? Last but definitely not least we have Novelty Mugs. I adore giving mugs out for Christmas, because there is so much of a selection, and you can really speak out to a person by getting someone a mug with their favourite character or TV show on it, or with a quote or inside joke. I've already bought a mug for someone this year, and it's probably the best one I've come across in terms of fave tv shows AND an inside joke! I absolutely love Truffle Shuffles current mug collection hitting the spot with so many characters and shows. 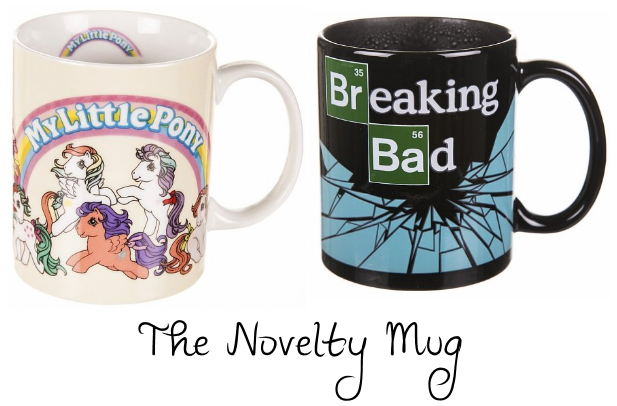 I love this My Little Pony and Breaking Bad one but there are so many others to choose from there! 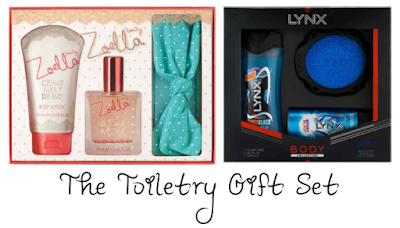 I can agree with you about the Zoella gift sets - I would love one too!